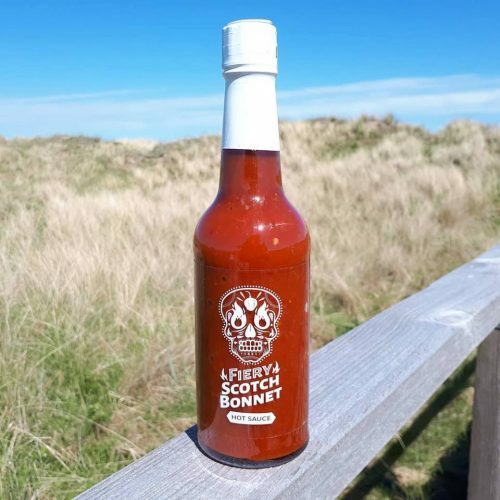 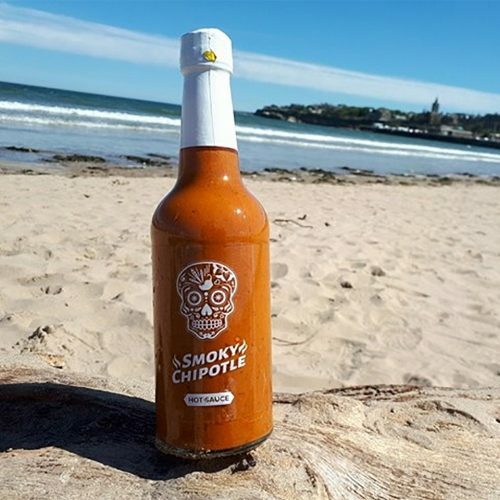 Whilst this sauce’s soft spice is a staple in our burritos, its vibrancy is versatile. 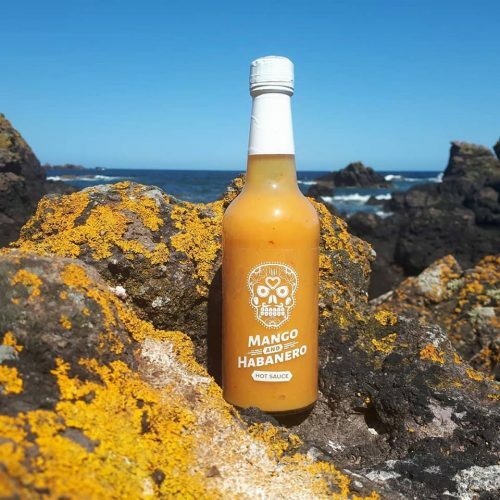 Just as the lime’s zesty flavours fuse fluidly to the jalapeno’s peppery notes, this sauce can also mix masterfully with a multitude of others. 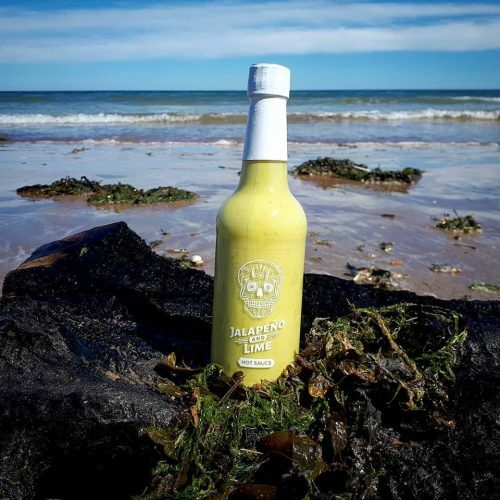 Try adding it to mayo, tartar sauce or whisk it up into a vinaigrette to give your salad a quirky kick. 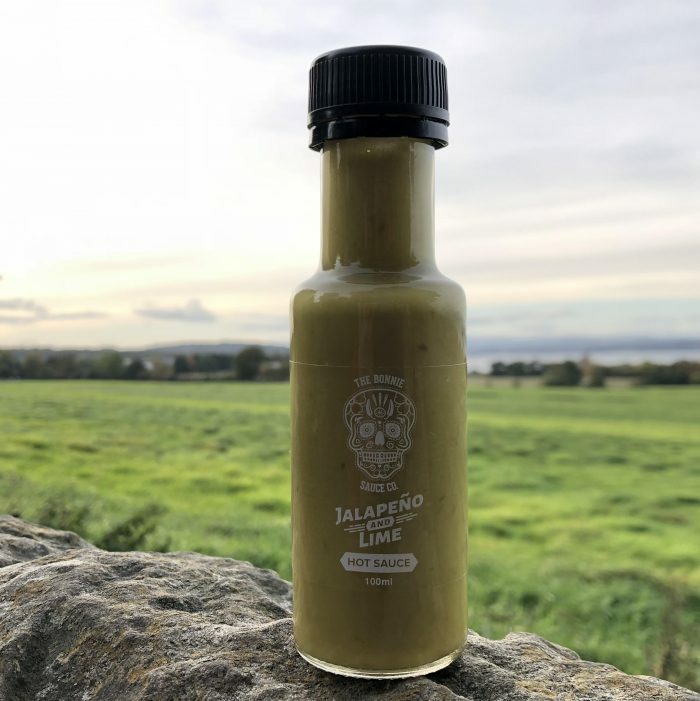 Whether you’re mixing or marinating, dipping or dressing, our Jalapeno and Lime sauce’s subtle spice is diversely applied and delicately appreciated.